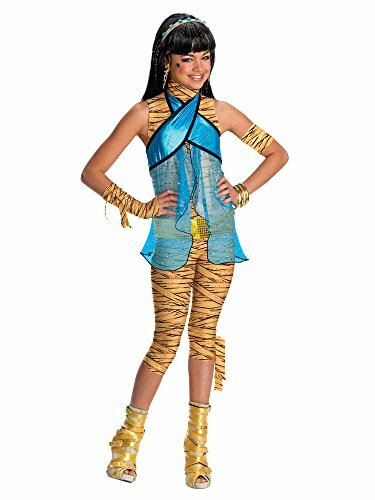 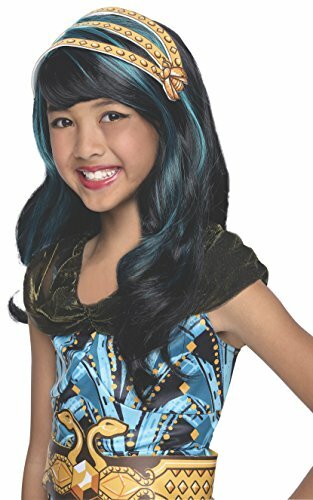 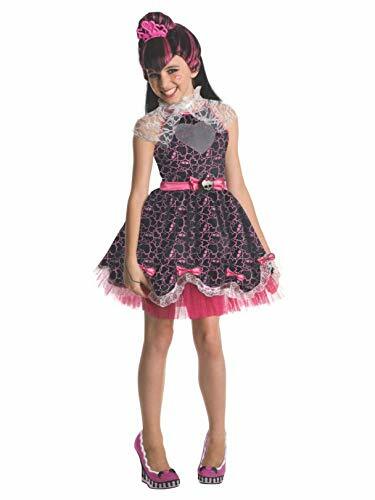 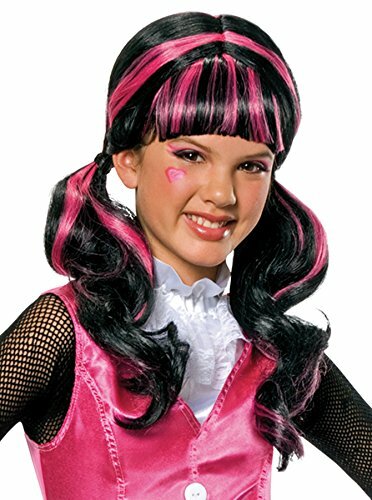 Rule over the student body of Monster High in this Cleo De Nile Costume. 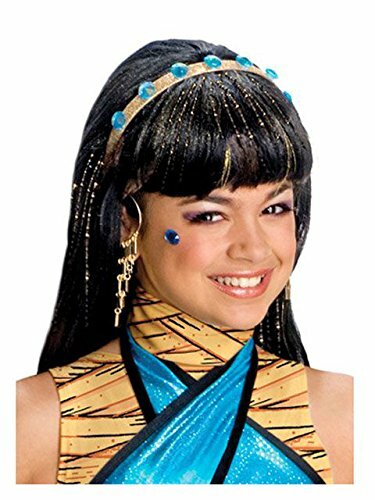 You are royalty after all. 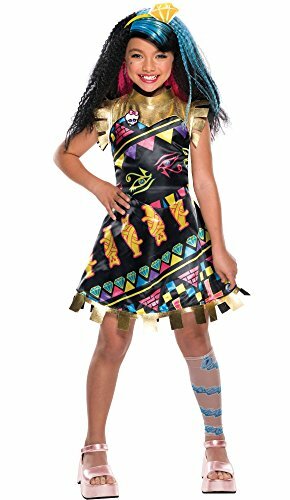 This costume comes with everything to look the part - a beautiful dress, one leg piece and a light up pin.